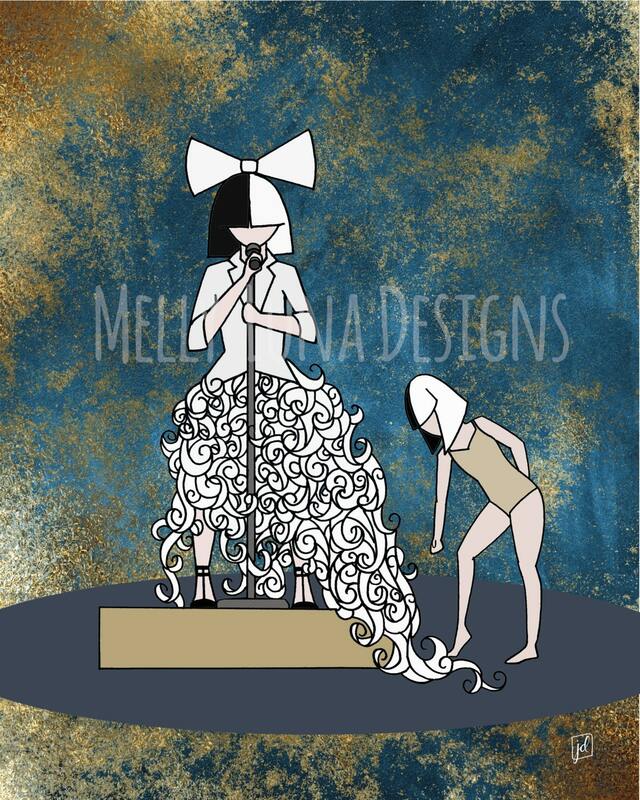 Original artwork inspired by Sia and her tiny dancer. 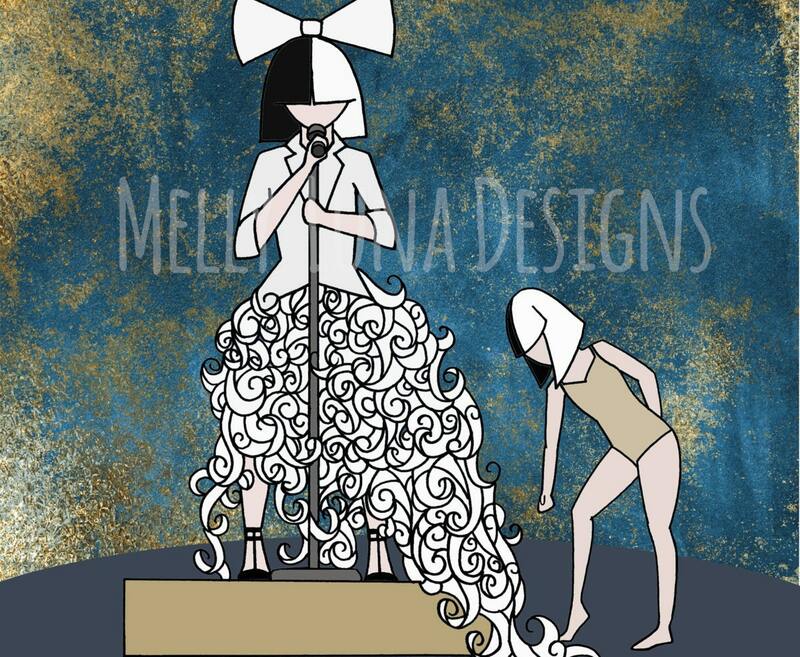 This particular scene was inspired by Sia performing at Red Rocks. There was just something about that dress she wore. My daughter modeled for the pose of Maddie Zeigler.